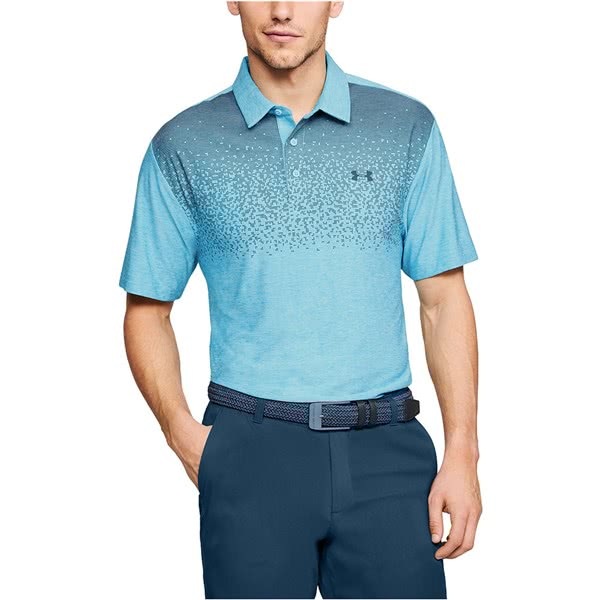 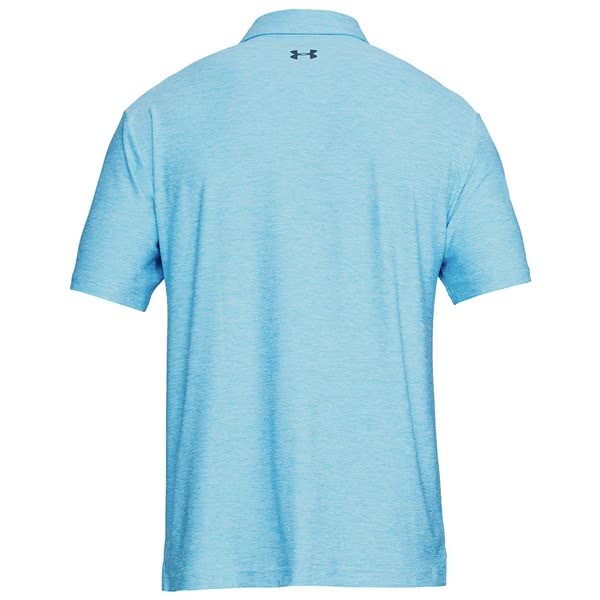 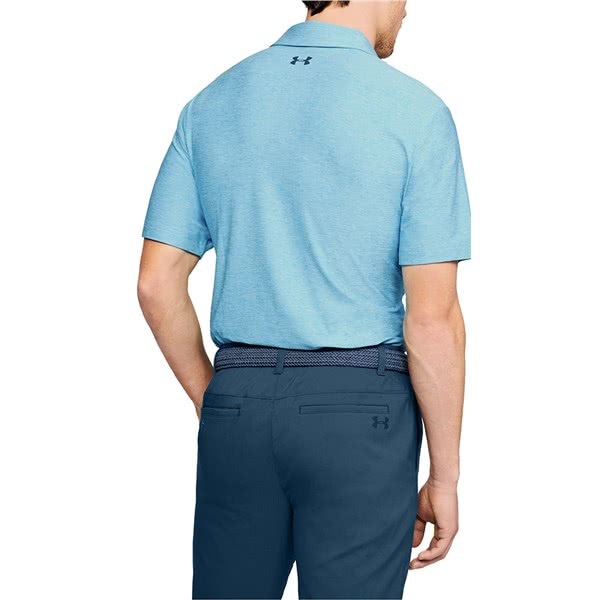 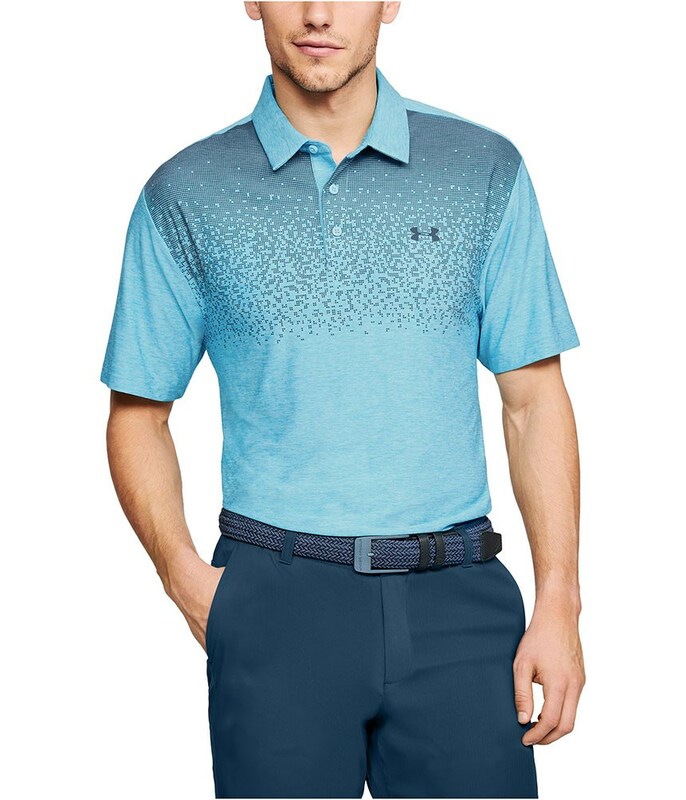 The Under Armour Playoff Graphic Print Polo Shirt features their updated performance fit to provide a stylish yet comfortable fit. 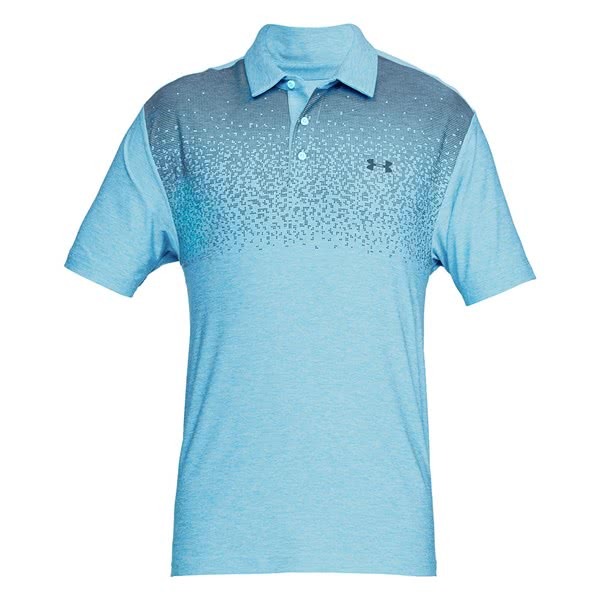 Under Armour have used a soft, anti-pick, anti-pill fabric that delivers a cleaner snag-free finish. 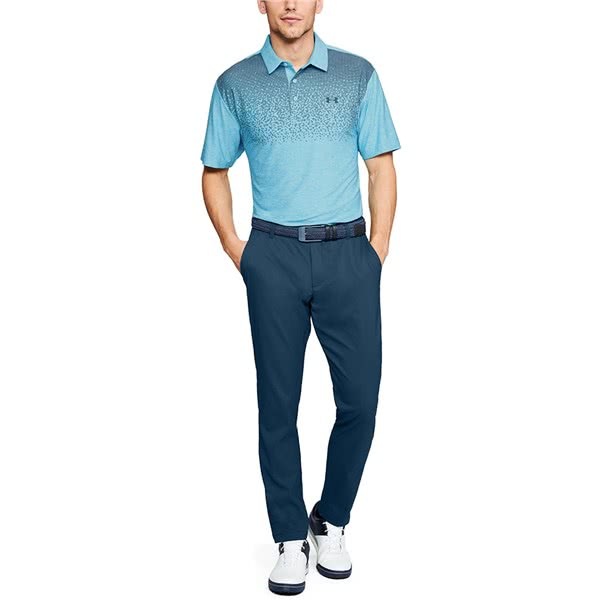 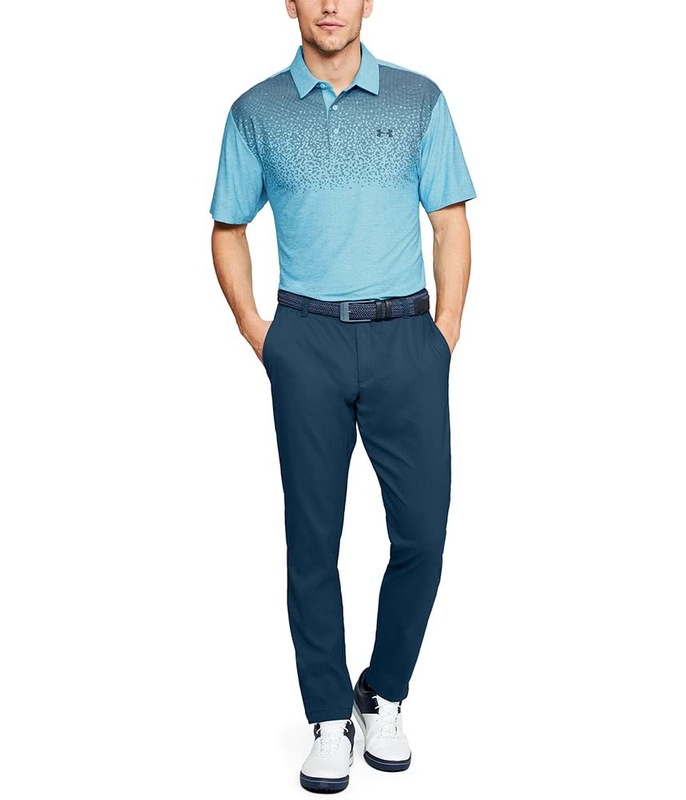 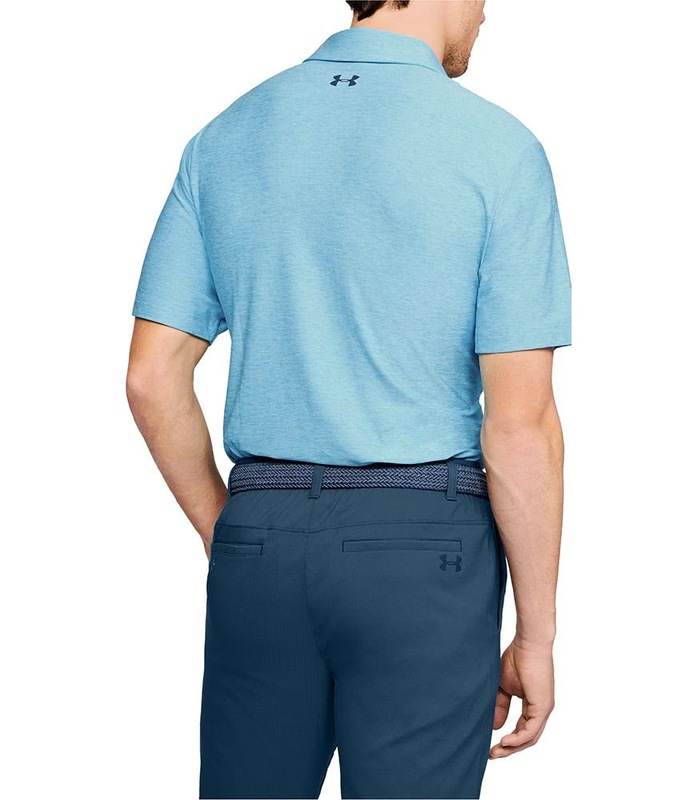 The innovative fabric features a 4-way stretch construction that will allow you to move with more comfort during your golf swing. 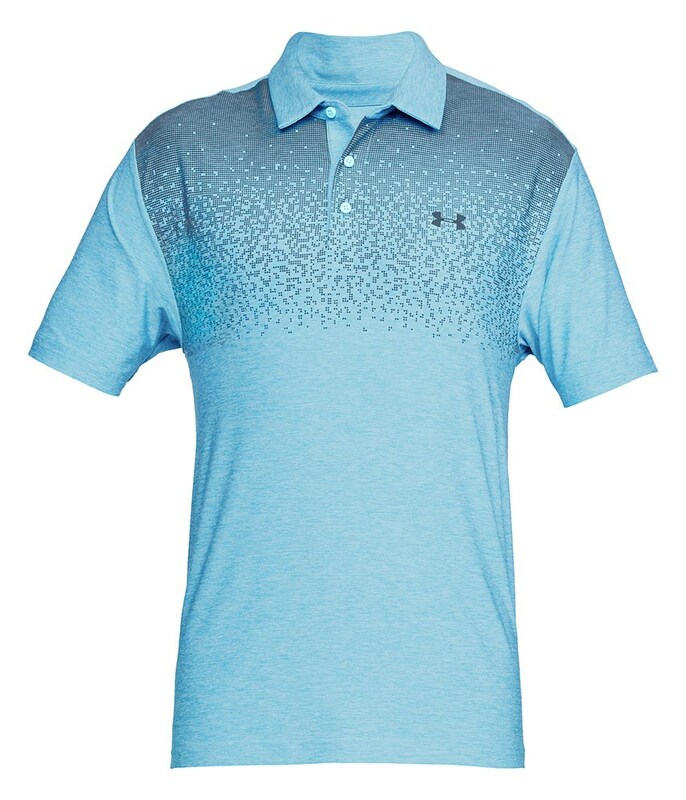 The fabric will also wick moisture and provide anti-odour properties that will keep you feeling fresh all day long. 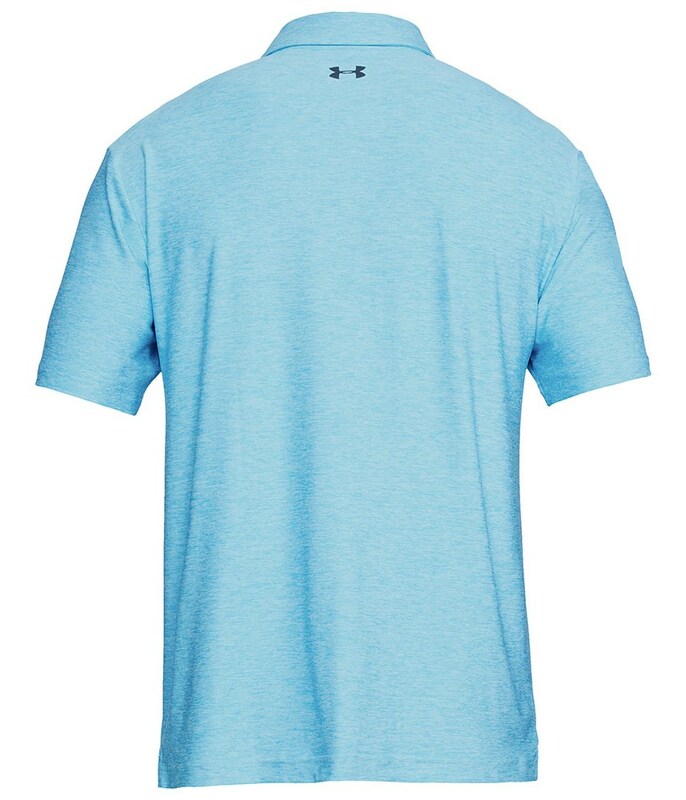 And for the ultimate performance a UPF 30+ finish will help to provide protection from the sun.